Although there are so many great beauty offers available online at the moment with ongoing sales / offers etc. I wanted to let you know about the current Latest in Beauty Collections offer/sale which I recently could not resist (received my order today). When I seen that two of the ‘collection‘ box options ‘Harper’s Bazaar Beauty Box’ and ‘Good Housekeeping Beauty Edit’ (photos below) contained one product in each that I had on my list to purchase, repurchase in one case, I decided to buy the boxes instead as far, far, better value this way. 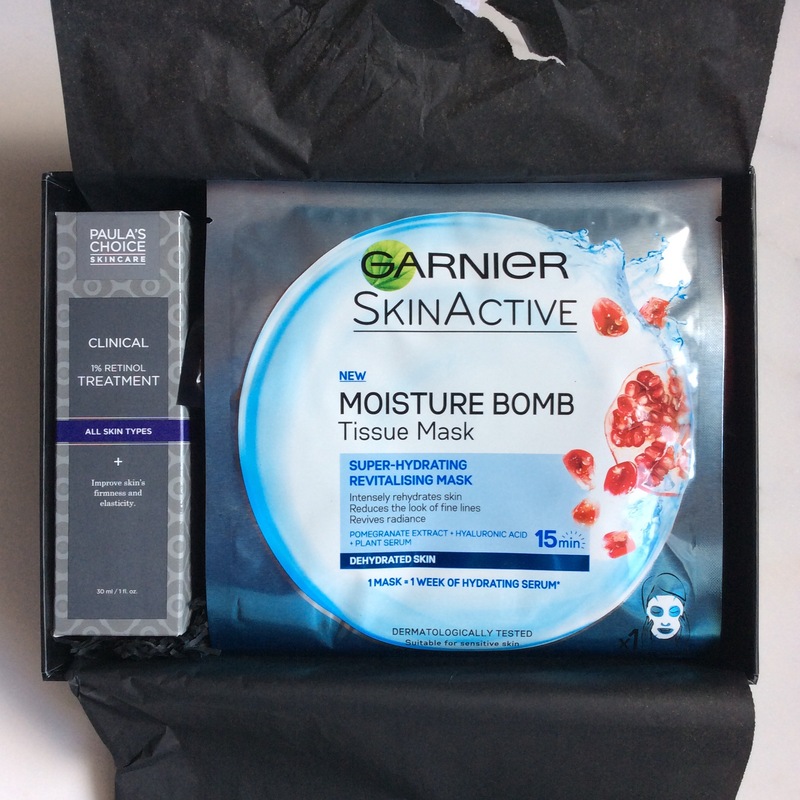 You can see Latest in Beauty current one-off beauty box options via the link here – however note that although states up to 50% off there is only one box that is reduced to half price ‘The French Box’ . However there are still another seven different beauty box options available at excellent value and with current sale discount as well makes it even better value. 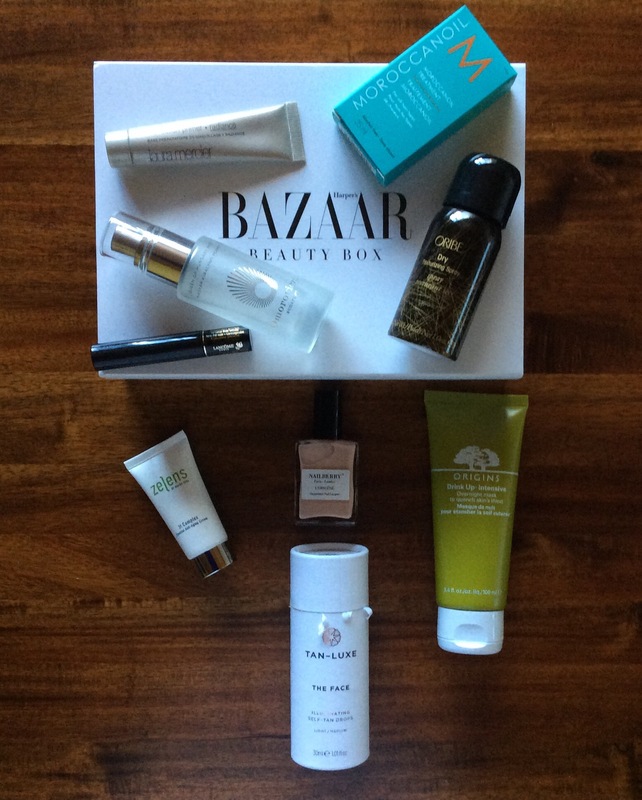 Harper’s Bazaar Beauty Box worth £156 was £45 and now reduced to £28. Zelens 3T Complex Essential Anti-Ageing Cream 15ml. 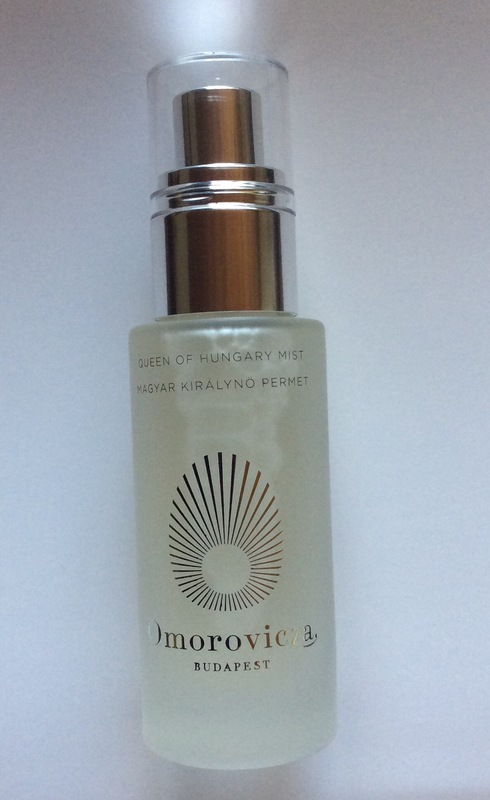 Although looking forward to using / trying all the products, the main reason I purchased the box was because I seen it contained a 30ml Omorovicza Queen of Hungary Mist a product I love and will be posting a separate review on over the next few days. RRP price for the limited edition 50ml of this product is £25 – 30ml can be difficult to get and this is the size I prefer carrying in my bag. If you take RRP based on ml this would leave 30ml approximately £15 for this one product alone which means you are getting all the rest of the box for £13 what a brilliant saving, excellent value which I love. Unfortunately one of my products ‘The Tan Luxe THE FACE Illuminating Drops’ had leaked – however from past customer service experience this should not be an issue and I should get this item replaced. 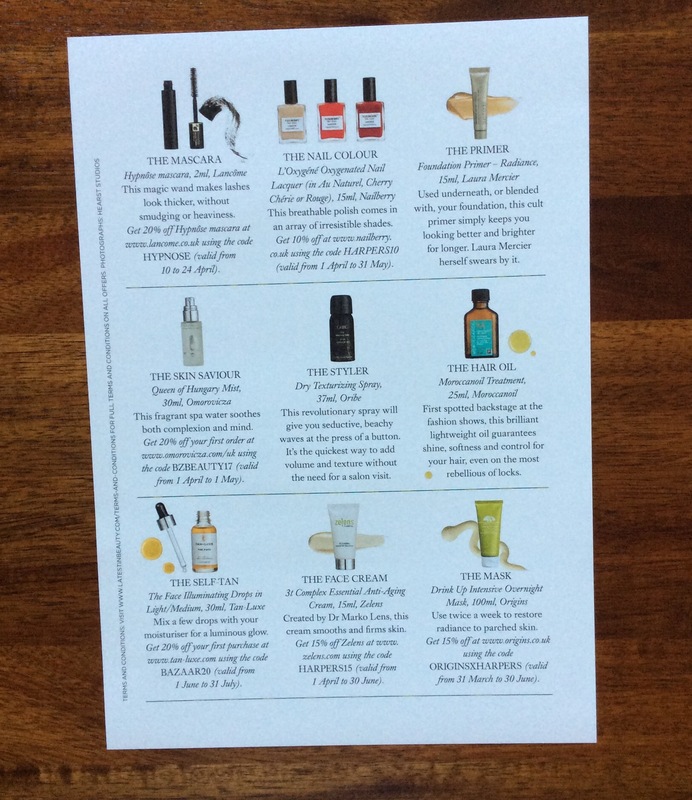 Good Housekeeping Beauty Edit worth £128 was £35 now reduced to £22. Urban Beauty United Powder Brush FULL SIZE. 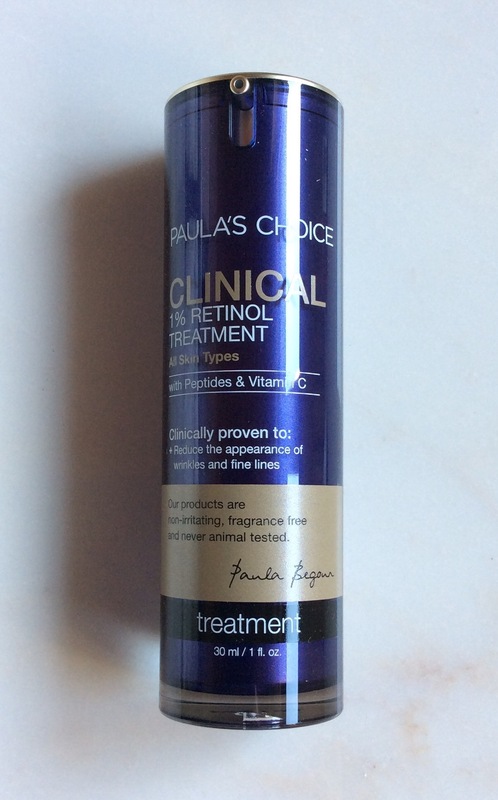 A great box and main reason I purchased was seen that a full size of the Paula’s Choice Clinical 1% Retinol Treatment (30ml) RRP £53 was included. 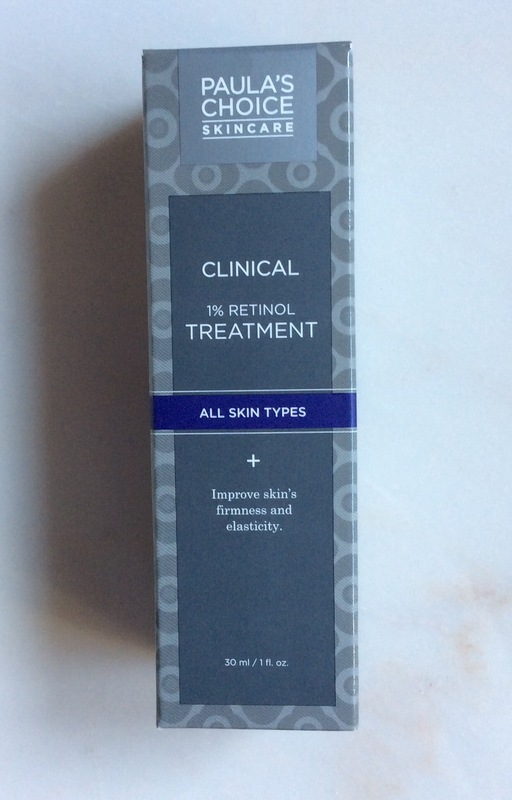 So as well as getting the chance to try this product for less than half the recommended price you are also getting all the other products (see link here for full details of the rest of the items) for no extra charge so another excellent offer I could not resist. I definitely would recommend checking out these boxes and the other options available while stocks last. The other boxes are good value as well and all the boxes would be perfect as beautiful pampering treats for yourself or as gifts as well. Could also separate contents of box into a number of smaller gifts as well. 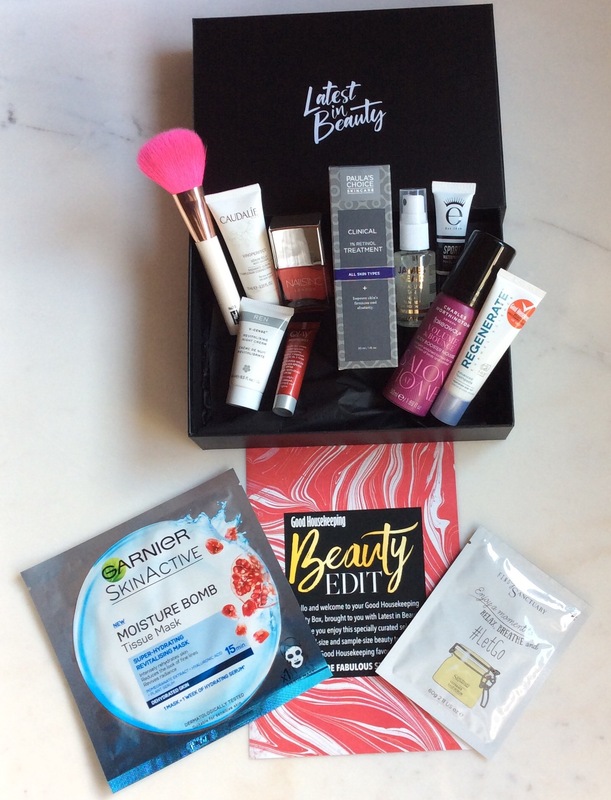 Latest in Beauty also have a monthly beauty subscription ‘Build Your Own Box’ which you can sign up to as well and is worth checking out – you can see my earlier post here for more details. There are a mixture of full size and travel size beauty products you can select from. As you would expect some products, especially full size items, sell out pretty quickly, however selection of products is updated / refreshed on a regular basis. Hope you found this helpful and would love to hear your thoughts if you have, or are thinking of purchasing one of these boxes. I think a lot of latest in beauty and I buy a number of boxes. I always enjoy the beauty products and this is probably my go to company in terms of variety and value. I know that I will always be their customer and the boxes are really a treat.